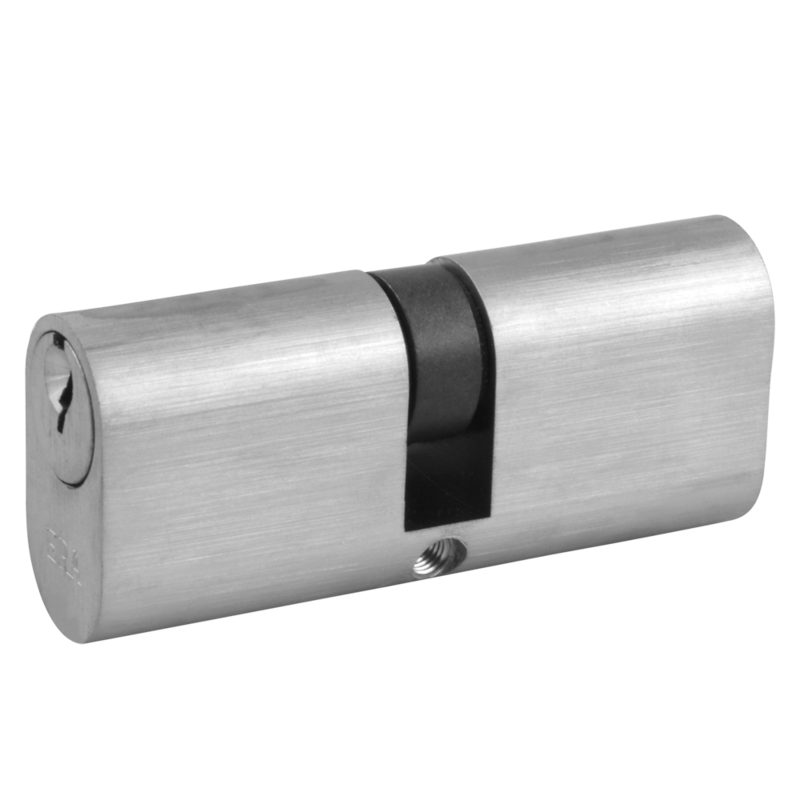 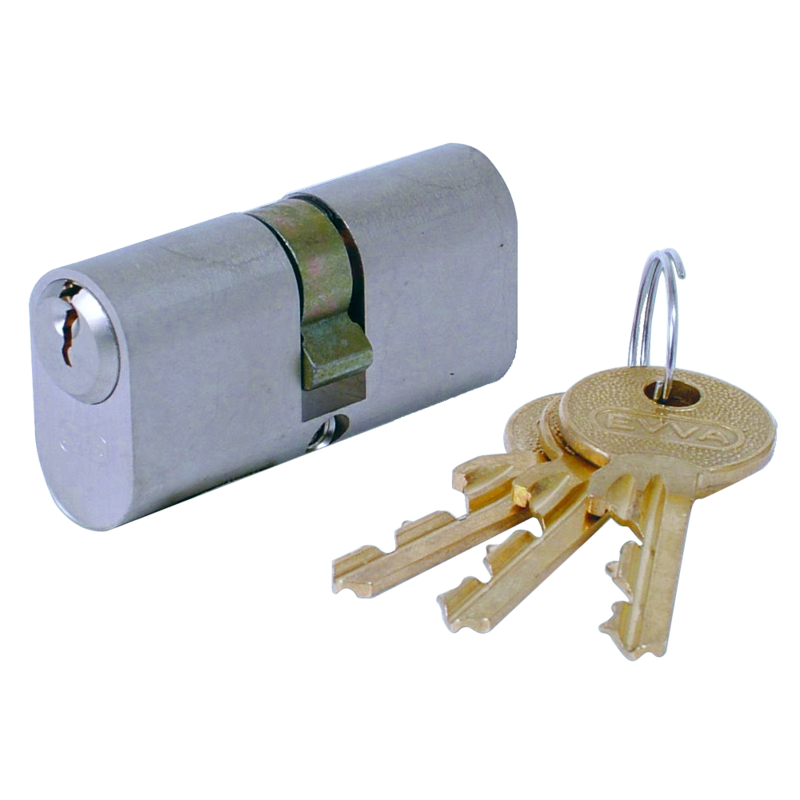 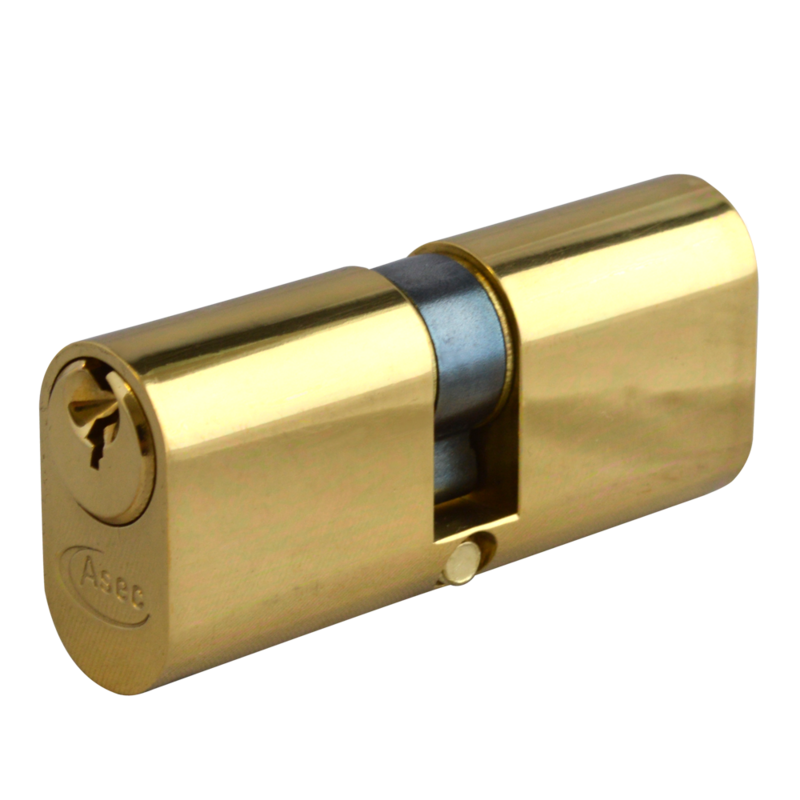 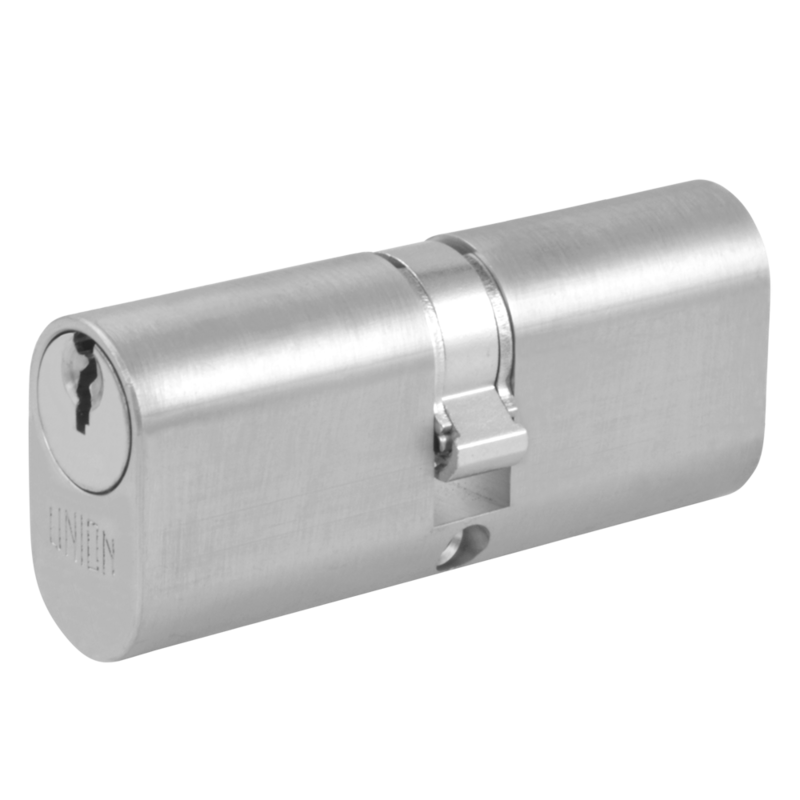 The Asec 5 pin double oval cylinder is a good entry level cylinder, it is supplied complete with 3 keys and a retaining screw and is available in a choice of sizes and finishes. 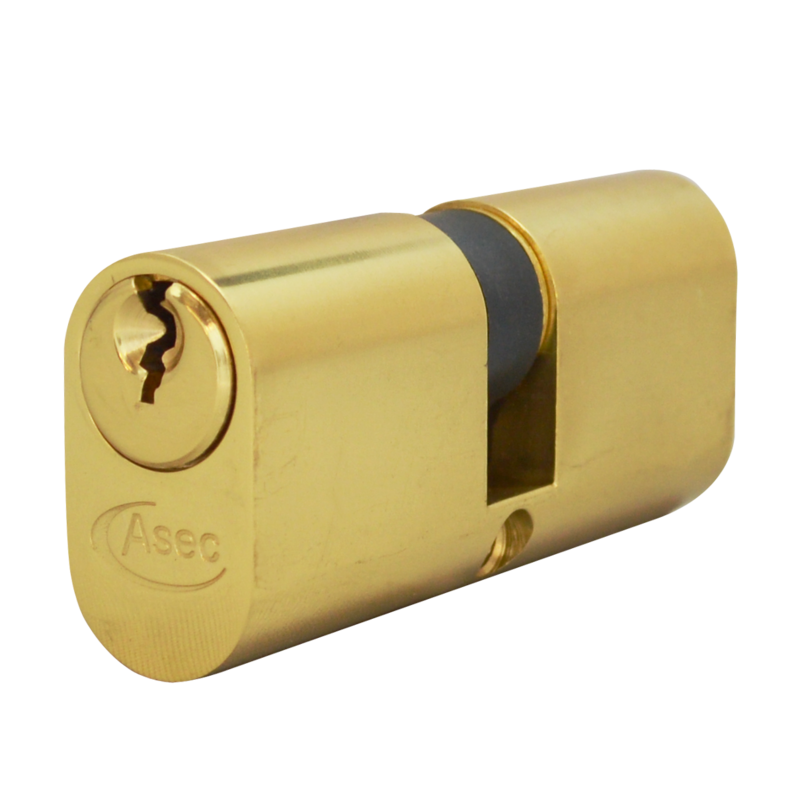 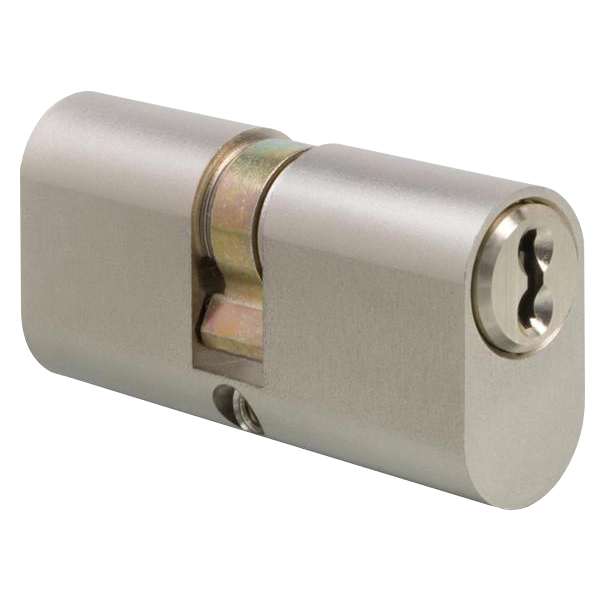 The Asec 6 pin double oval cylinder is a good entry lever cylinder, is supplied complete with 3 keys and a retaining screw and is available in a choice of sizes and finishes. 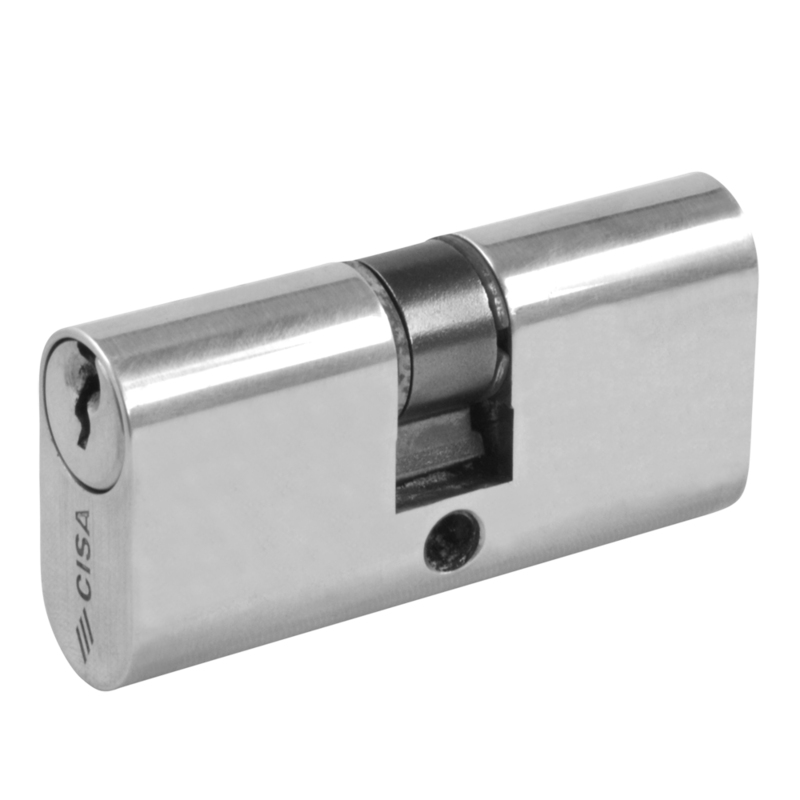 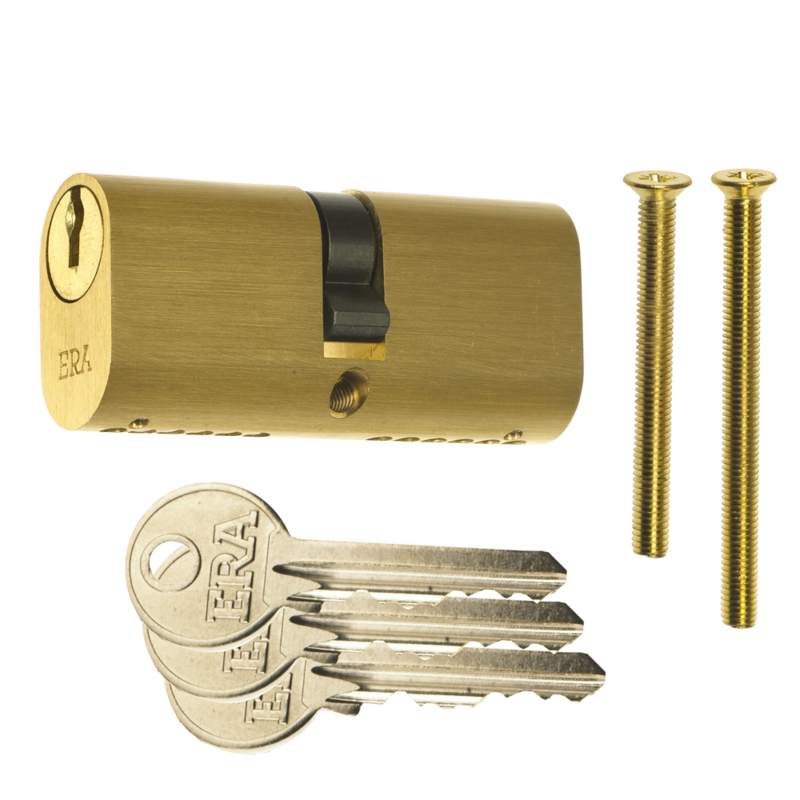 Keyed to differ double oval cylinder from Evva with an unrestricted key profile, 5 pin mechanism and supplied complete with 3 keys.